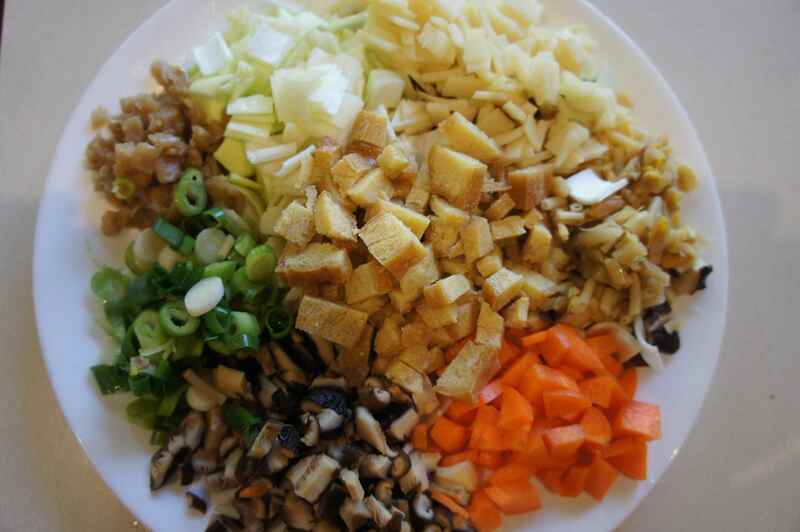 Chicken chop suey, my father’s story of radish « Delish Home Cook - Asian inspired, FODMAP, gluten free and more.. Thank you for the kind words. I have a little boy who has everything. I told him stories like this one to make sure that he respects what he has – love, friendship and the freshest & nutritious food.